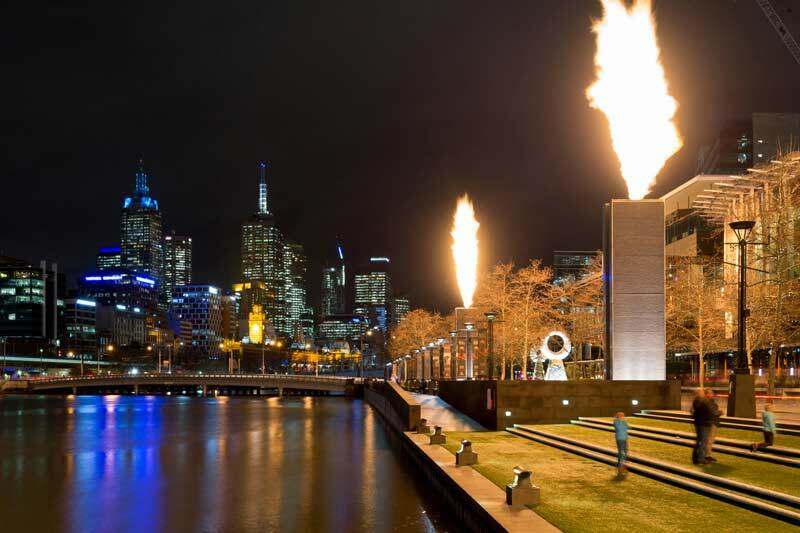 If you plan on spending the weekend in Melbourne, leave the car at home, forget ride share surge pricing and book a taxi to some of Melbourne’s hot spots! 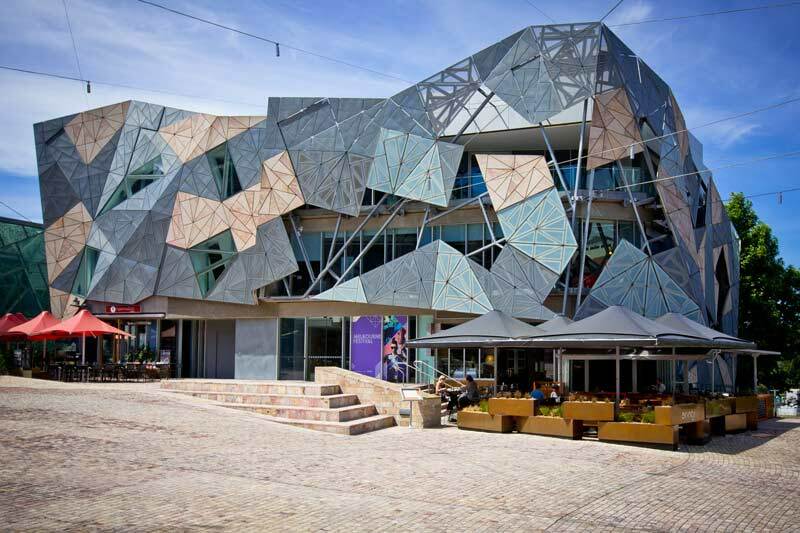 If you’re looking to book a taxi into the city but unsure of where to go first, look no further than Federation Square! Fed square Is located in the heart of Melbourne and offers an explosion of arts, culture and entertainment to satisfy all ages and budgets. Enjoy free entry to The Ian Potter Museum, the home of Australian art before grabbing a bite to eat at one of the many restaurants and bars or checking out the live entertainment at “The Square” stage. The MCG is largest sports stadium in Australia and the heart of Melbourne sporting culture. You can attend live AFL, Cricket and other sporting events throughout the year, as well as visit the National Sports Museum or even take a guided tour. If you’re travelling in a large group to the MCG, book a maxi taxi so you and your friends or family can save money and arrive together! Melbourne Aquarium is situated in the CBD and has an incredible display of aquatic wildlife from the Southern Ocean and Antarctic. Take your time exploring 10 different aquatic habitats containing all your favourite creatures of the sea including sharks, penguins, stingrays, jellyfish and tropical fish. The Melbourne Zoo is only a short taxi ride outside of the CBD and is home to animals from Australia and all over the world. 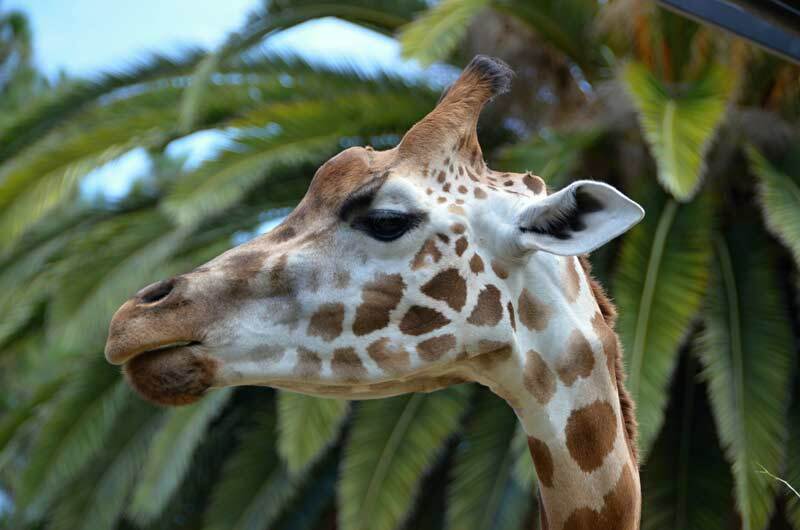 Get up close and personal with kangaroos, giraffes and seals, let your kids experience life as a zoo worker at the “keeper kids” indoor play space or even enjoy breakfast or high tea within the zoo grounds! Looking for a unique experience with a loved one? 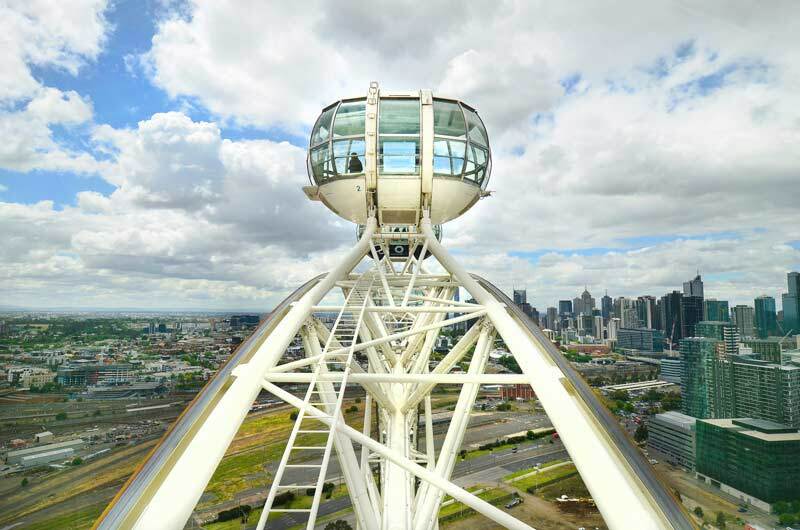 Why not travel in luxury and book a silver service taxi to the Melbourne Star Observation Wheel for one of their “Sparkling Flights” rides where you can enjoy a glassy of bubbly while enjoying the breath taking Melbourne skyline. You can travel to any or all of these Melbourne favourites by booking a taxi online, via the Silver Top smartphone app or by calling 13 5000!